Ericsson President and CEO Börje Ekholm kicks off the eventful week. Doors open at 07:30AM, coffee and light breakfast will be served. Registration NOT needed but press badge is required to get access to the Ericsson Booth. The Ericsson Executive Leadership team will be joined by customers to update you on the hot topics in our industry. Seats are limited. Please contact us at media.relations@ericsson.com to secure yours. President and CEO Börje Ekholm welcomes customers in Hall 2. Open to media and analysts. Contact us for further opportunities to talk with Ericsson executives and experts. 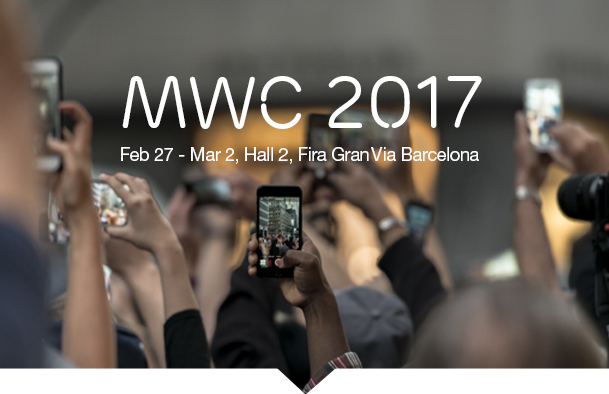 We look forward to seeing you at Mobile World Congress 2017 - the world's largest gathering for the mobile industry.